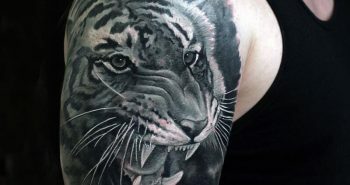 Sleeve Tattoos basically refer to those tattoo designs that are usually large in size or cover a huge part of your arm. 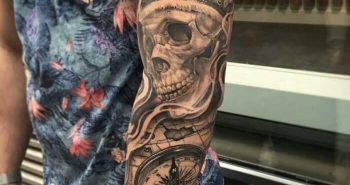 Sleeve Tattoos are quite popular with men and have a way of enhancing the masculine features of the wearer. 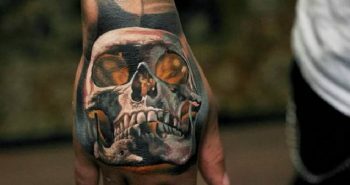 Hand Tattoo can be considered to be the most popular tattoos ever worn by thousands of individuals all over the world. 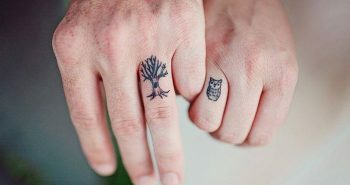 Despite of the relatively small area, you will be surprised to see a variety of incredible tattoo designs on their hands. Leg tattoos is a great choice and idea for both men and women. 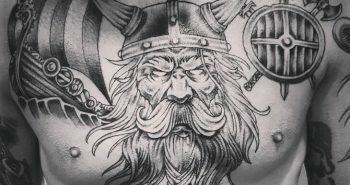 With the right leg tattoo design, your tattoo can look both feminine and manly. 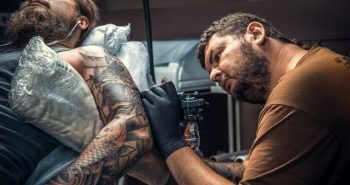 Neck tattoos for men are very special, since they can be seen even when you have your clothes on. 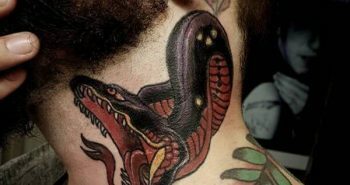 Neck tattoos for men look attractive and very noticeable. 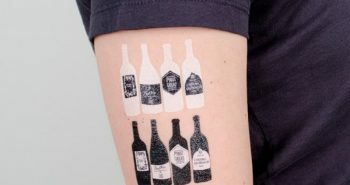 Tattoos for Bartenders have various colors that gives an ultimate glaze & attract the customers. However, bartending tattoos won’t make you a bartender. Bartending is an art form, it is not just about pulling pints and never has been.